There's an old saying that goes, "What goes on tour, stays on tour." 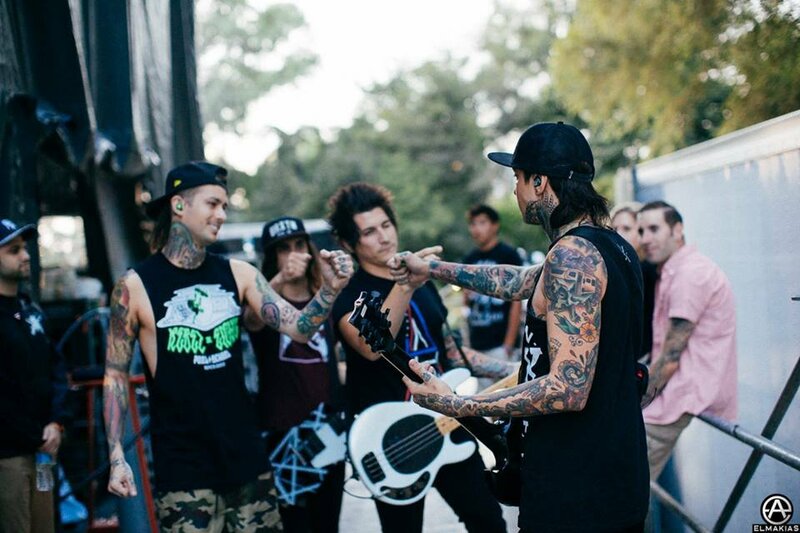 However, San Diego rockers Pierce The Veil had nothing to hide, and filmed a warts-and-all documentary about their 100-date international concert, "This Is A Wasteland". 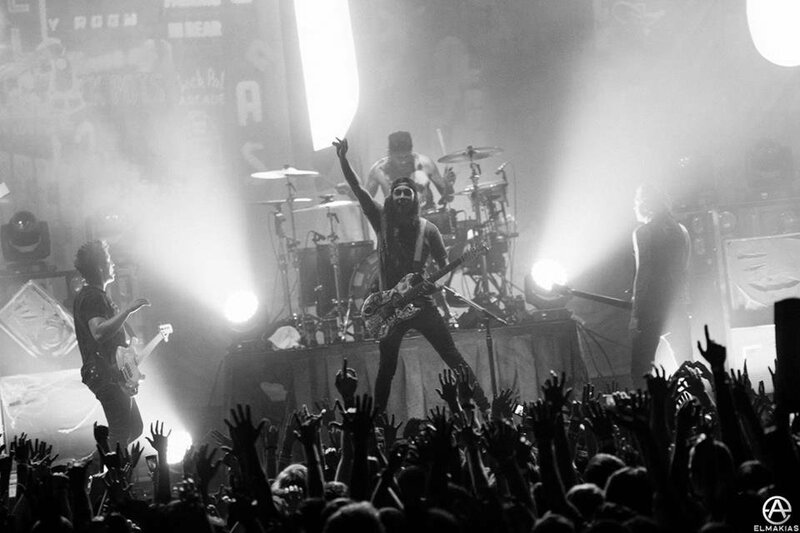 Front man Vic Fuentes talks us through life under the spotlight, the fans, and the music. Why we made "This is a Wasteland." "The title 'This Is A Wasteland' is about the different places that we all call our homes. Our favorite place in the world growing up was this ghetto club in San Diego, where we would go to see our favorite bands play with our friends. I can see it in the faces of our fans that going to shows is important to them because it's the one place that they don't feel judged. Everyone's 'wasteland' can be somewhere different and special to them in their own way. 75% of this DVD is made up of 'behind the scenes' footage of our lives off stage. So, you get a good look at our world backstage, meeting our fans, going out partying, and all of the random things that we did in between. We worked with 2 videographers, Josiah Van Dien and Dan Fusselman, who traveled with us and captured all of the footage. For the most part, Dan and Josiah were forced to do as much crazy stuff and even party right along side of us while we were on the road in order to get the best content. We were very hands on throughout the editing process and spent months moving things around until we felt we had a finished product that we knew our fans would love! We worked on it for months until it was just right. Despite pressure from our label and management to get it out, we didn't want to release anything until it was just the way we wanted it to be for our fans. Our unique and passionate relationship between us and our fans is what sets us apart from the other bands. It sort of feels like we have our own little world together, like a big group of friends that finally found each other after everyone else had turned us away. We started playing shows to little to no people in the crowd, to opening for bigger bands, to finally headlining our own tours. This is the key to being able to tour for years to come, by building something not only on your own, but with the ones that were there for you from the start. “As a musician, technology makes my life easy because I can create almost any sound I want using a computer. Social media is also the main reason that we were able to travel to these distant countries because without the internet, none of these people would have ever heard of our band, and there wouldn't be a demand for shows in these places. 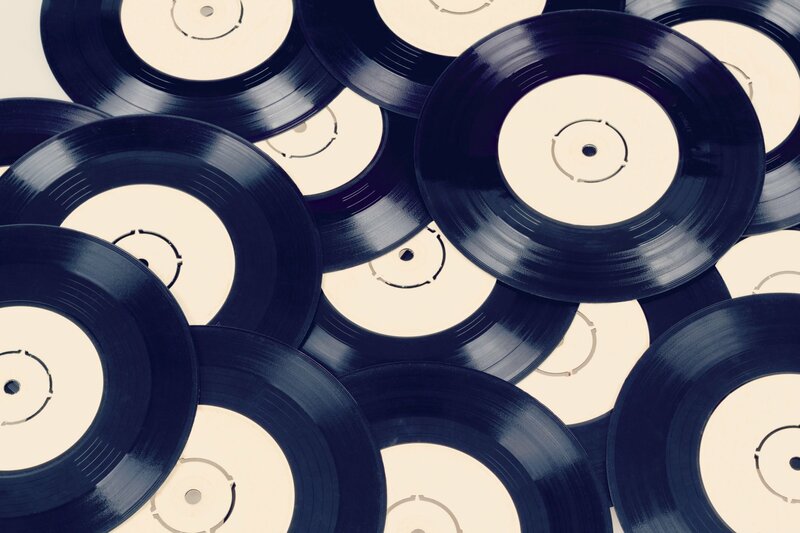 I think the industry is a difficult thing, but if you put the music first, everything will fall into place. 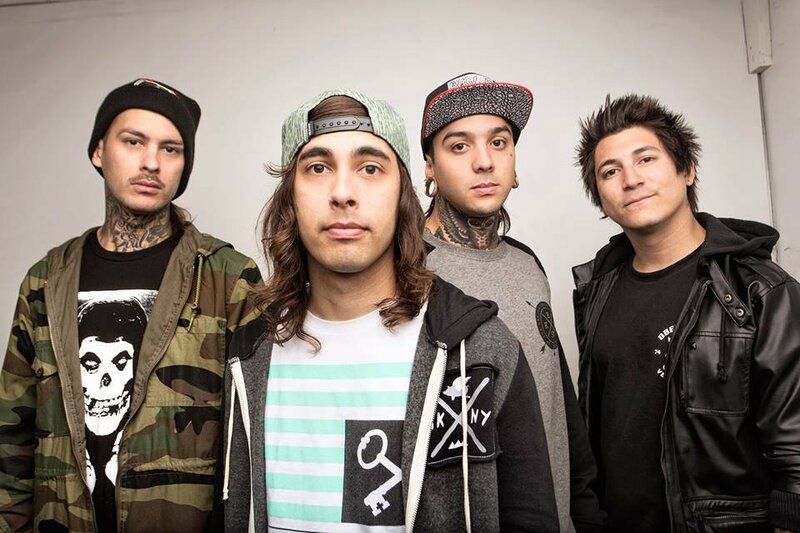 Check out more info on Pierce the Veil on Twitter.